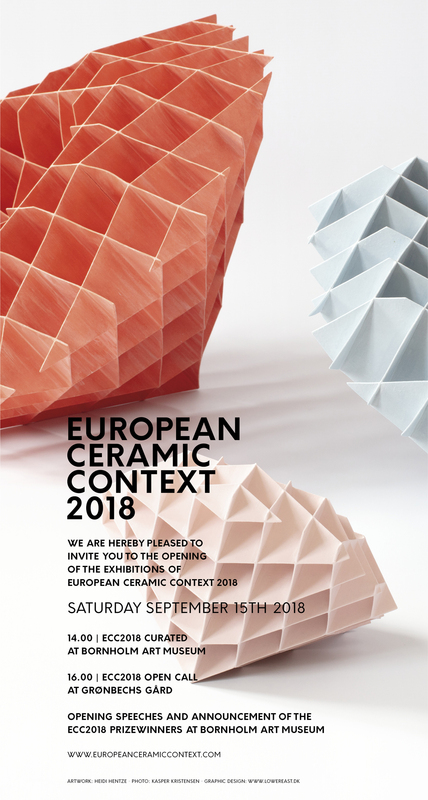 Welcome to European Ceramic Context 2018 on the beautiful island of Bornholm in Denmark. I am part of the Open Call exhibition at Grønbechs Gård, and will be attending the opening venue. My participation is generously supported by UD/Norwegian Crafts and Norske Kunsthåndverkere.